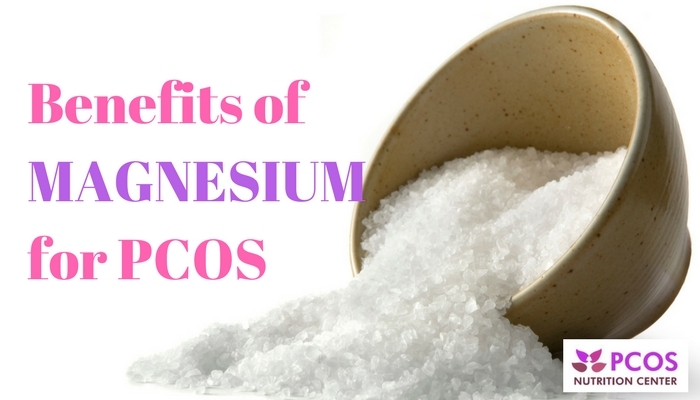 Magnesium is an important mineral that women with polycystic ovary syndrome (PCOS) are significantly lacking in. 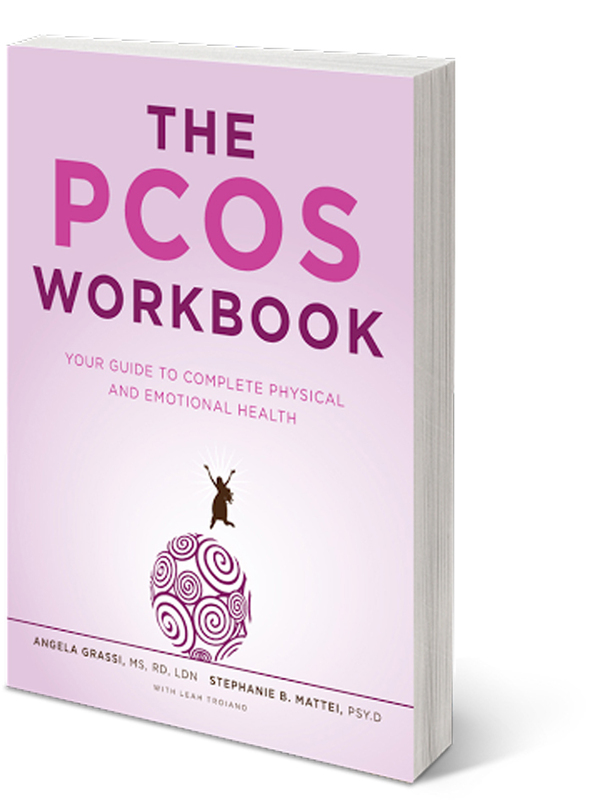 Women with PCOS are 19 times more likely to have a magnesium deficiency, according to a study in Gynecology Endocrinology. This is concerning as magnesium has been shown to play a role in glucose, insulin, and blood pressure regulation. Individuals with metabolic syndrome or type 2 diabetes have also shown to have low levels of magnesium. In fact, having low levels of magnesium increases your risk for having type 2 diabetes. Magnesium is the fourth most abundant mineral in the body. One important function of magnesium is that it is an electrolyte which regulates heart contractions and water balance in the body. Magnesium is also a cofactor involved in hundreds of important reactions such as regulating glucose and insulin, transmitting nerve impulses, regulating temperature, liver detoxification, and it is even part of the formation of bones and teeth. The majority of Western diets don’t provide sufficient magnesium and as a result, most people are deficient. The World Health Organization estimates that 75% of Americans don’t meet the recommended daily intake (RDI) of magnesium. This is could be due to many factors including poor soil concentrations, abundance of processed and refined foods that are stripped of magnesium, lack of fruits and vegetables, stress, alcohol, certain medications (birth control pills), taking too high amounts of other nutrients (calcium, sodium, and iron), and medical conditions such as insulin resistance or metabolic syndrome, which may interfere with the utilization of magnesium. Eating a high protein diet or too many foods that contain oxalic acid (found in spinach and chard), or phytic acid (found in seeds and grains) can affect the absorption of magnesium too. Magnesium is a well-known treatment for headache and migraine pain. Magnesium works to relax blood vessels so they don’t narrow. In doing so, magnesium prevents small clots that contribute to migraine tension. A surprise to many people is that magnesium works as a pain reliever by reducing inflammation. I experienced first-hand what magnesium can do for pain. Suffering from a prolonged nagging tennis elbow (yes, from playing tennis! 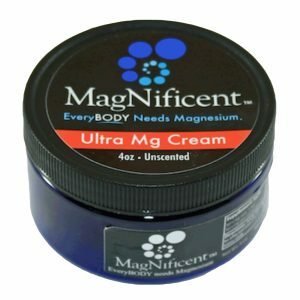 ), a trainer at my gym recommended I give the magnesium cream MagNificent™ a try. Created by an anesthesiologist to reduce her back pain as an alternative to taking prescribed medications, MagNificent is a luxurious shea butter magnesium cream. Applying it to my elbow twice a day reduced the inflammation and pain in my elbow. Now I use it daily to maintain adequate magnesium levels and apply it to any aches or pains. If you have acute or chronic pain, I highly recommend giving MagNificent a try! Magnesium is a safe and effective treatment for relieving the symptoms of premenstrual syndrome (PMS). Magnesium supplementation of 250 mg daily has been shown to be helpful for lessening bloating, cravings, cramping and reducing anxiety and sleep disturbances associated with PMS. Chocolate is one of the most common foods women crave right before they start their periods. Chocolate is one of the highest food sources of magnesium. Coincidence? Magnesium has also been shown to be effective for preventing or ameliorating headaches or migraines and preventing dysmenorrhea (heavy blood flow). 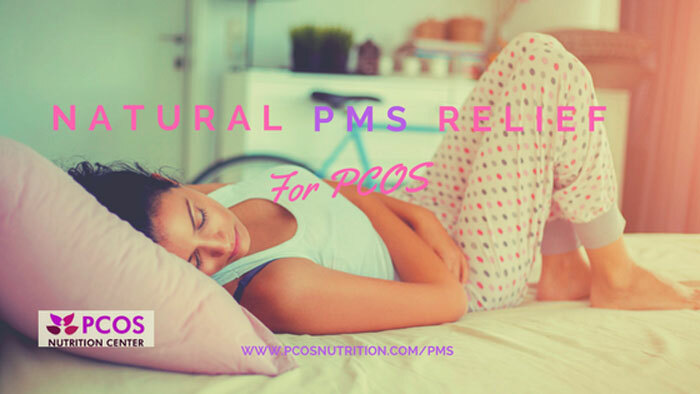 For other natural treatments to treat PMS, check out our article, Natural Treatments for PMS When you have PCOS. 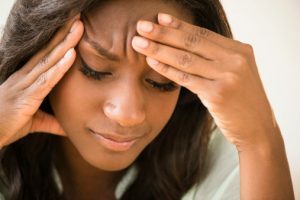 Anxiety is common in women with PCOS. Having low levels of magnesium can actually be an underlying cause of anxiety. A review of 18 studies published in Nutrients, showed that magnesium does have a beneficial effect for people with anxiety. Many symptoms of anxiety such as apathy, anxious behavior, anger, nervousness, insomnia, rapid pulse, or heart palpitations may be reduced by supplementing with magnesium. Magnesium works to calm the excitability of the nervous system to help reduce anxiety. 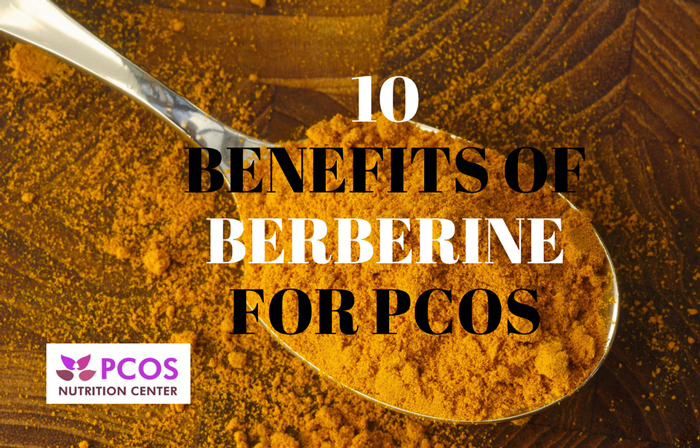 Added bonus: Higher levels of magnesium can also help with sleep, which women with PCOS have difficulty with. Magnesium can also help those suffering from depression. In a randomized trial published in PLOS One, adults who were given magnesium chloride (four 500 mg tablets of magnesium chloride daily for a total of 248 mg of elemental magnesium per day) for 6 weeks saw significant reductions in depressive symptoms, with noticeable changes in just 2 weeks! NEW! 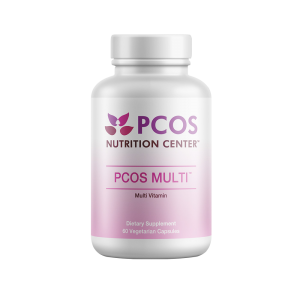 The PCOS Nutrition Center PCOS MULTI™ is formulated with 100mg of Magnesium! Individuals with insulin resistance and those with metabolic syndrome or type 2 diabetes tend to be lacking magnesium. One theory is that chronic insulin reduces magnesium levels. Magnesium is important to help glucose enter cells where it is used for energy. Part of its job in doing this is regulating the function and transport of insulin, which acts as a key to open the cell doors to glucose. Without enough magnesium, glucose doesn’t enter the cells in sufficient amounts. This can cause fatigue and difficulties regulating blood sugar. Sufficient levels of magnesium can therefore improve insulin resistance and reduce your risk for developing type 2 diabetes. 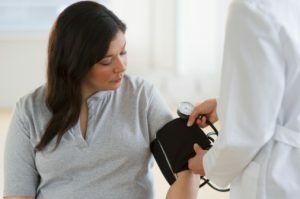 High blood pressure, also called hypertension, is a risk factor for heart disease. A diet rich in fruits and vegetables has been shown to be an effective treatment to reduce high blood pressure as well as other metabolic aspects in women with PCOS. 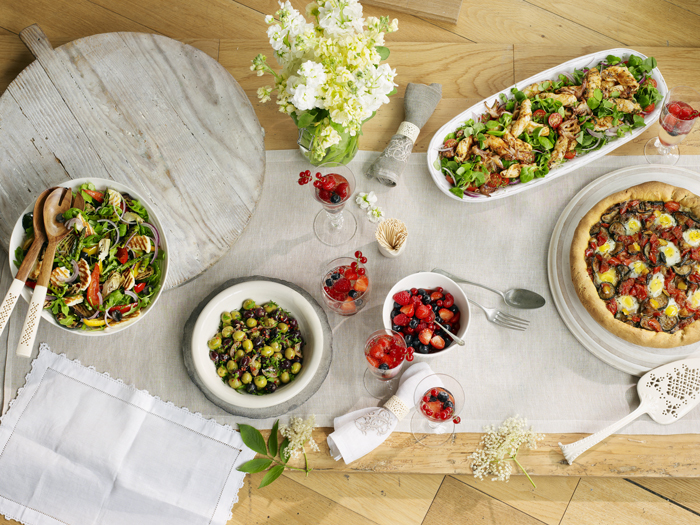 Fruits and vegetables are rich sources of magnesium. The more magnesium in your cells, the more likely you are to have lower blood pressure. A review of 9 studies published in Nutrition Journal, found that as magnesium levels increase, blood pressure decreased. The researchers found that for each 100 mg/day increment in magnesium intake there was a 5% reduction in the risk of hypertension. How do I know if I am Deficient in Magnesium? The recommended amount for magnesium in adult women is 320 mg daily but this may not be sufficient for women with PCOS. 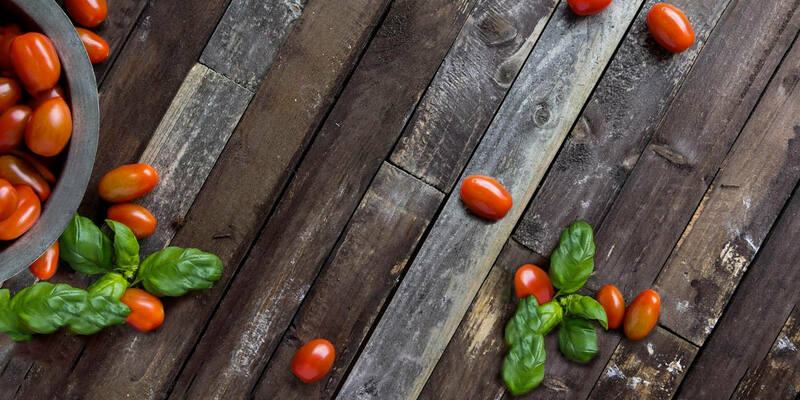 Food sources such as chocolate, avocados, leafy greens, nuts, seeds, beans, and whole grains are good sources of magnesium, however, may provide insufficient amounts if you are deficient. There are many types of magnesium supplements. Magnesium aspartate, citrate, lactate, and chloride forms are absorbed more completely and is more bioavailable than magnesium oxide and magnesium sulfate. Magnesium is water soluble (extra amounts that the body doesn’t need will get eliminated through the urine) and toxicity is rare. Excessive consumption of magnesium (3 to 5 grams daily), can result in side effects such as diarrhea and dehydration. Do not take magnesium if you have a heart problem called “heart block” or any kidney problems or kidney failure. Share with us! Have you seen a difference by supplementing with magnesium? Srebro D. Magnesium in pain research: state of the art. Curr Med Chem. 2016. Tarleton E, Littenberg B, MacLean C. Role of magnesium supplementation in the treatment of depression: A randomized clinical trial. PLOS One. 2017: 1-15. Magnesium changed quality of life. For years I had debilitating painful menstrual cycles to the point where I couldn’t get up and do anything for a week every single month. Doctors were no help. Had tried just about anything with no luck and one day I read an article about magnesium and decided to give it a try as it was really the last option and it worked! Didn’t start noticing improvement until a month of supplementing so patience is important. But I went from terrible debilitating pain among other horrible symptoms to no cramps at all. It’s amazing. 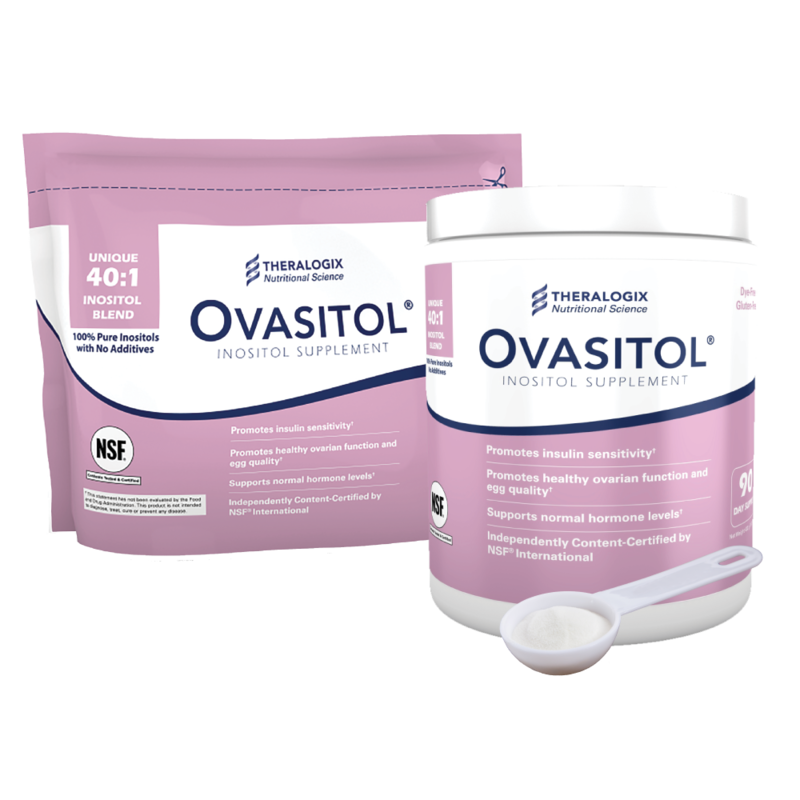 Will the concentration of magnesium in the new PCOS Multi have a laxative effect? No it is chelated and should be well tolerated at the dose on the bottle.